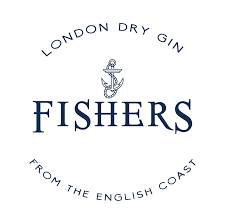 Crafted on England’s Suffolk coast, Fisher’s Gin is wild, adventurous and herbaceous, with an underlying spice. 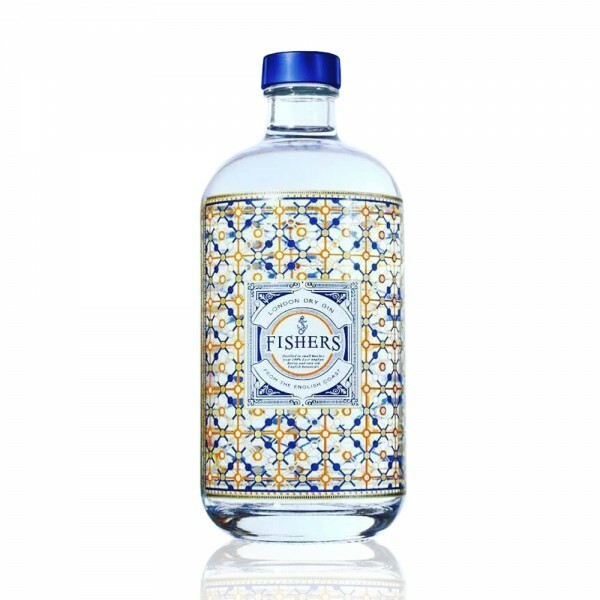 Fisher’s Gin combines wild and rare English botanicals, including complex spignel, spicy samphire, hard-to-find wood avens and aromatic Bog Myrtle. They are sustainably hand foraged by the River Alde by expert botanist James. This yields a flavour that is distinctively British, and an authenticity that cannot be easily replicated. The gin is excellent in a sea-spiced dry martini or with tonic, of course. Have a look here for more recipes.